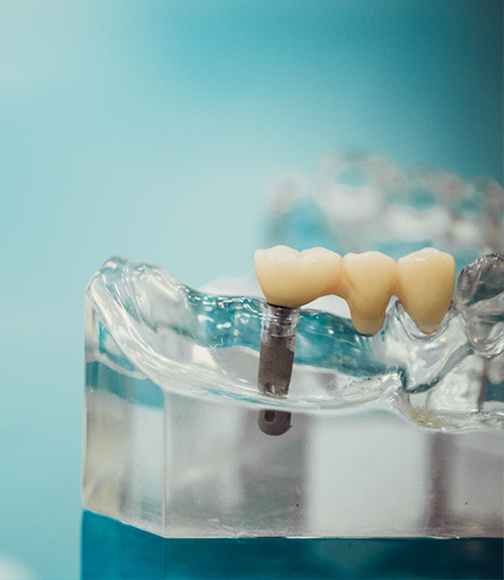 Implants are a revolutionary advanced technology for replacing one or more teeth. With dental implants, you’ll have a more natural look, easier maintenance and a long-term solution. It is a branch of dentistry dealing with the treatment of the oral cavity soft and hard tissue. 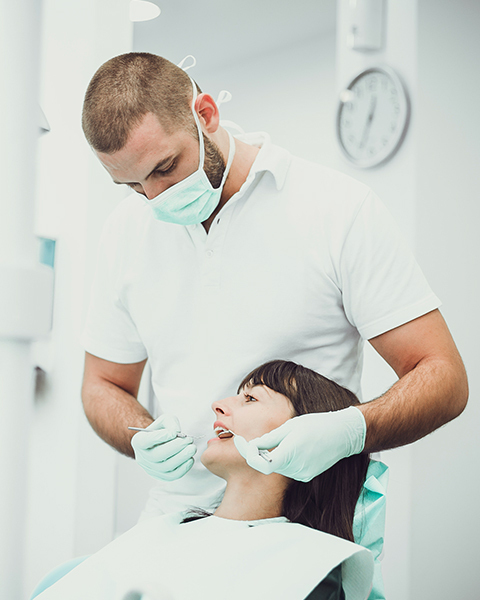 It covers oral surgical procedures such as: extraction of teeth and wisdom teeth and various dental reconstructions. Periodontics deals with the treatment of the supporting tissue around teeth. 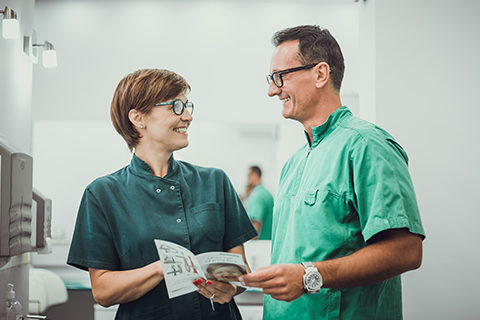 Almost every third person has some kind of periodontal disease, so adequate treatment and care will contribute to the health of the overall organism. 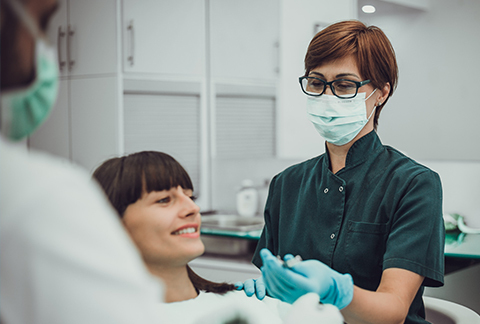 This segment of dentistry allows us to shape almost any problem related to with the teeth appearance – recompensing the space between teeth, tooth whitening, dental diminution, etc. It is treatment and diagnosis of irregular position of teeth, jaw and jaw joint. 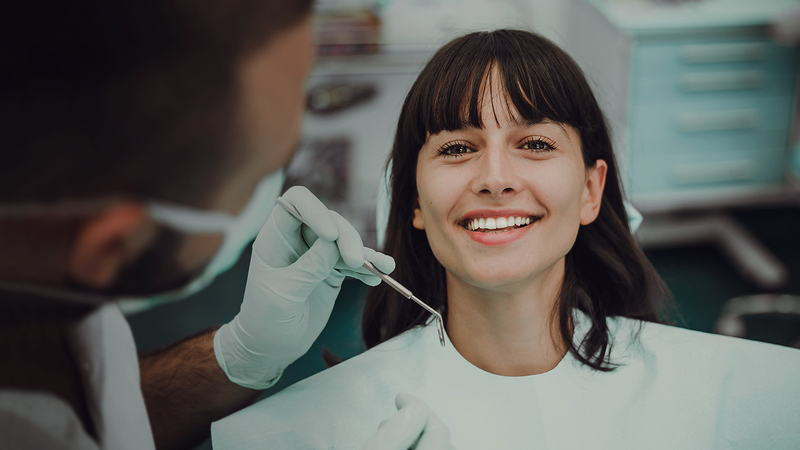 By straightening your teeth, not only will you affect the aesthetics, but also gain the proper chewing and functioning of the dental apparatus. Tooth care is one of the basic things we teach the little ones from their earliest childhood. Our professional team has many years of experience in accessing the youngest patients. We are leaders in implant dentistry. We use dental implants of the best quality. We are proud of our expertise in implantology. We offer our patients Zimmer implants of premium quality. 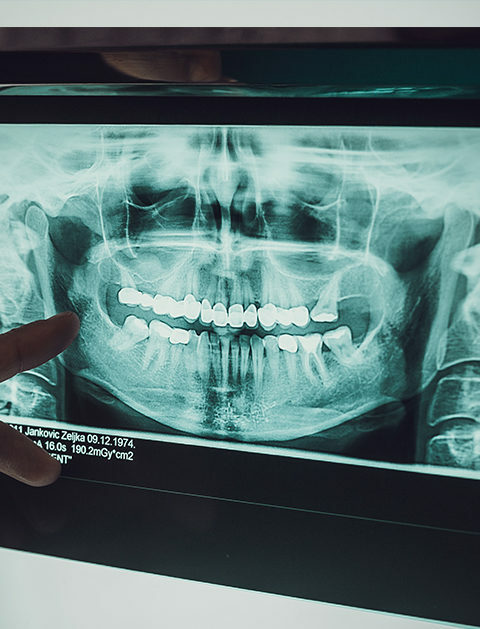 With dental implants, the chewing forces transfer pressure into the jaw, preventing bone loss that occurs as a consequence of the missing teeth. Implants restore your ability to chew properly, allowing you to enjoy a rich and healthy diet. Lavin Dental Clinic offers a complete dental service. Pleasant atmosphere and professionals who know what they are doing. Thank you! 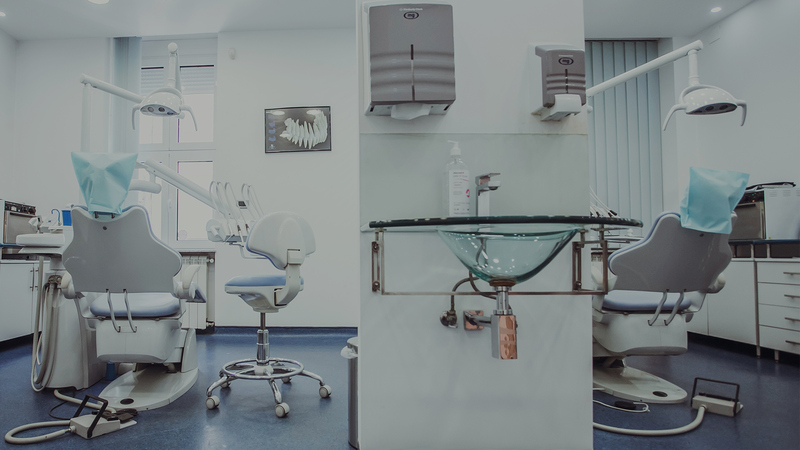 If you need dental implants, this is the right place for you. Everything is done efficiently and effectively. I recommend Lavin wholeheartedly! Excellent dentists! During the procedure, dr Lazar kept explaining what he was going to do next, making me feel safe and comfortable.